DJI has announced that it is improving its unmanned aerial vehicle (UAV) geofencing technology with the launch of its Geospatial Environment Online (GEO) 2.0 system across Europe, bringing state-of-the-art geofencing to a total of 32 European countries. GEO 2.0 creates detailed three-dimensional “bow tie” safety zones surrounding runway flight paths and uses complex polygon shapes around other sensitive facilities, rather than just simple circles used in earlier geofencing versions. This applies in the 13 countries covered by DJI’s original GEO system, as well as 19 new countries that did not previously have advanced geofencing. 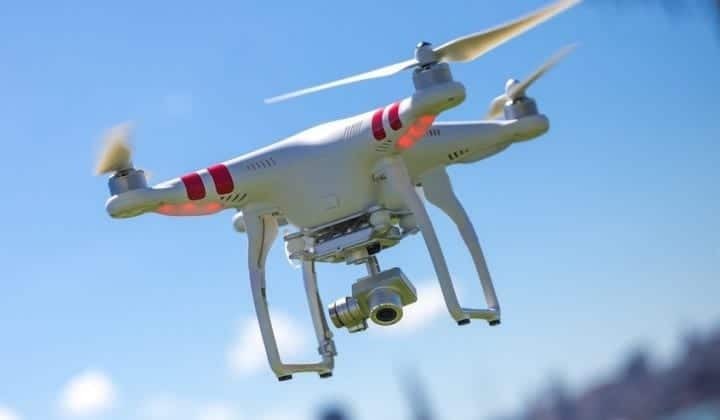 The new system better reflects the actual safety risk posed in those areas and is more flexible in lower-risk areas, for example by permitting authorized users to conduct drone activities in locations parallel to runways. GEO 2.0 in Europe will be phased in with updates to the DJI GO 4 flight control app and aircraft firmware. DJI encourages authorities and drone users to share feedback on the existing zones to improve the GEO experience for customers and maintain the safety and security of drone operations.